Like it's little cousin, the dual-function ink mobile clip pen + stylus is designed to go where you go and write where you need it to write. Made of durable polycarbonate and carbon fiber that's tough, lightweight, and corrosion-resistant, it's cap is fitted with a replaceable 420-grade stainless steel pocket clip that securely attaches to your shirt, jacket, purse, or briefcase pocket. 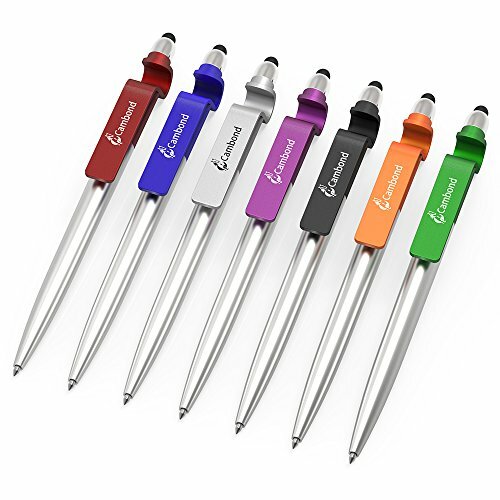 Features:- durable, lightweight carbon fiber and polycarbonate components- features a quick clip stainless steel #.5 s-biner that attaches to the stainless steel pen clip for on-the-go functionality- easy-access quick use pen that quickly transforms into a full size pen by simply snapping the cap onto the end of the pen when writing- easy-access touch-screen capacitive stylus for convenient use with I pads, iPhone, Android devices, and other touch screen devices- features a replaceable pressurized cartridge with waterproof blue ink that gives the ink mobile it's amazing ability to write in extreme conditions- engineered to write in all conditions - underwater, at any altitude, in temperature extremes, and at any angle- stainless steel clip is replaceable specifications:- Dimensions: 4.29" x 0.64" x 0.45"- weight: 0.42 oz.- color: black. 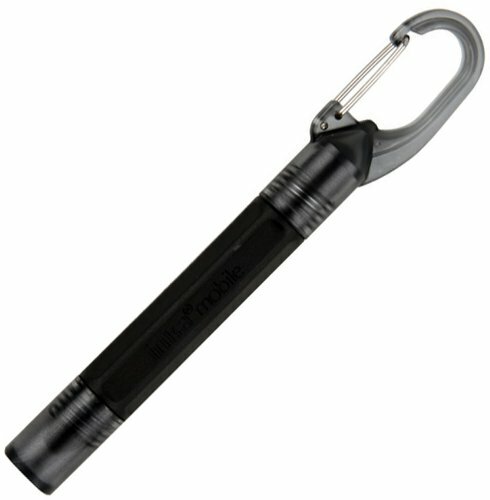 Made of durable nylon and carbon fiber that's tough, lightweight, and corrosion-resistant, one end of the Inka Mobile features a carabiner clip that securely anchors to a key ring, zipper pull, or nearly any loop or D-ring, so you can always know where the pen is when you need it. Release the pen from the clip with a couple of quick twists-its replaceable pressurized cartridge contains blue waterproof ink that writes smoothly and consistently in extreme temperatures, upside-down, at any altitude - even underwater. And to add to its versatility, the cap at the opposite end of the Inka Mobile opens to reveal an easily accessible touch-screen stylus - perfect for everything from quick notes to business presentations. 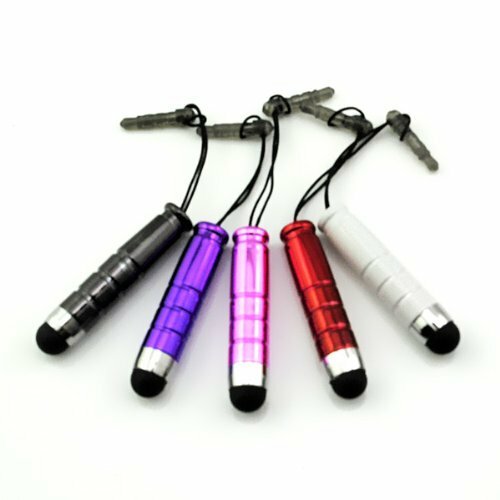 Mini Stylus Touch Pen with Plastic Material Capacitive Touch Pen for Mobile Phone Tablet Pc Universal Stylus Pens 1.100% brand new 2.special design Touch Pen 3.mini ,easily carry 4.smart and portable design 5. It\'s sensitive to type or tap an e-mail, note, address book or website quickly and accurate 6. Prevent Scratches, bumps, grease and finger prints on the screen 7. 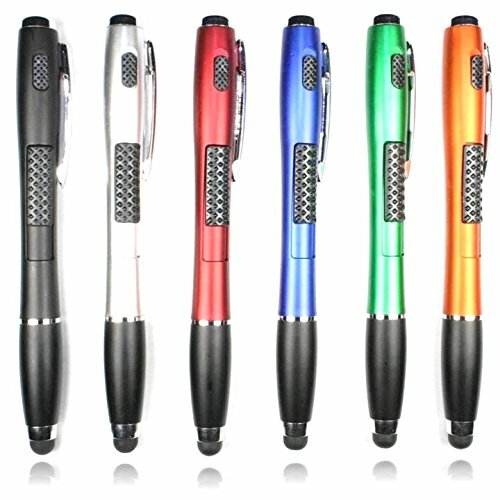 Material: Plastic Package includ:5*Mini Stylus Touch Pen color：The item color will be send randomly .Thanks! New capacitive screens on the iPad and other popular devices today require a fine finger touch to work effectively. Sometimes it's easier to use a stylus for your applications or when you want to keep the screen clean. 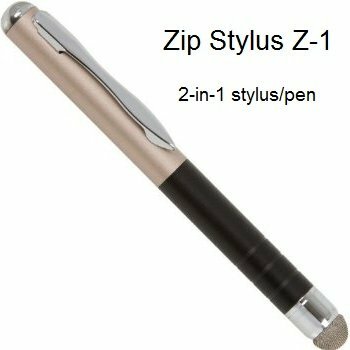 The Zip Stylus Z1 features a finely manufactured mesh tip for fine control of your touch screen device. 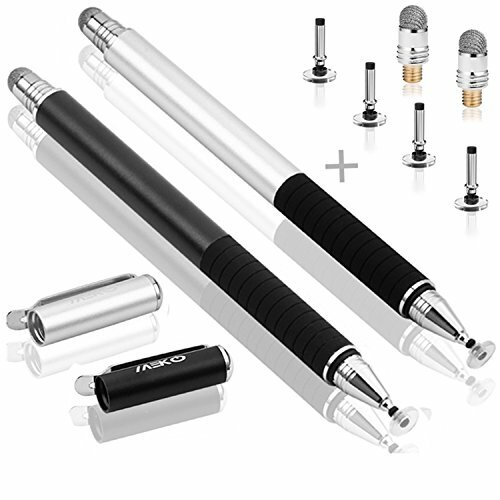 At the other end of the compact 4" pen is a retractable ink pen. Just rotate the pen shaft to extend or retract ink. No caps to open or parts to loose. A great solution for anyone who works with an iPad, tablet PC or smartphone all day. Take notes and use your device quickly. Uses common gel ink cartridges found everywhere. Handy instructions for changing ink appear on the back of the packaging. 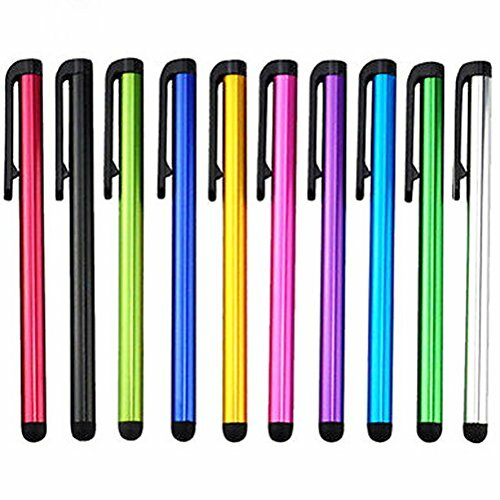 Looking for more Mobile Stylus Pen similar ideas? Try to explore these searches: Mini Rotomatic Guitar Tuners, 50w Halogen Spot, and Bow Shirt Blouse. 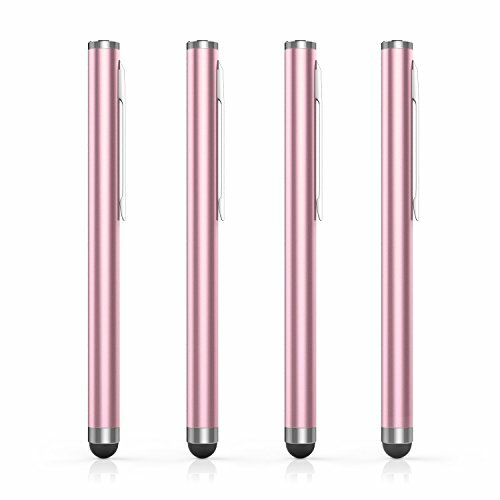 Look at latest related video about Mobile Stylus Pen. Shopwizion.com is the smartest way for online shopping: compare prices of leading online shops for best deals around the web. Don't miss TOP Mobile Stylus Pen deals, updated daily.